A Lennon Pastiche. 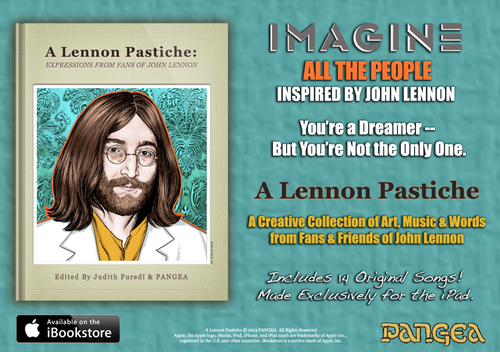 A Video Book Tribute to John Lennon in iBooks on سیب, ایپل. HD Wallpaper and background images in the John Lennon club tagged: john lennon lennon john icons musician 1960s peace. 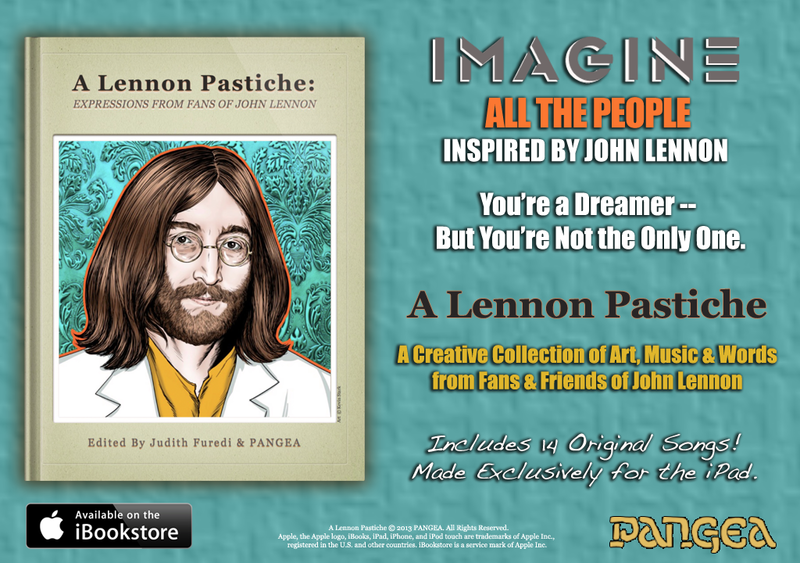 I'm one of the contributors to 'A Lennon Pastiche' and a co-editor. It's a special tribute to a special man -- and it is the only interactive tribute from the point of view of the fans. Includes multi-media, such as music, videos, art, talking words, photographs, interviews and much much more. In addition, it includes a free art app that allows you instantly share your art with your friends on Facebook.